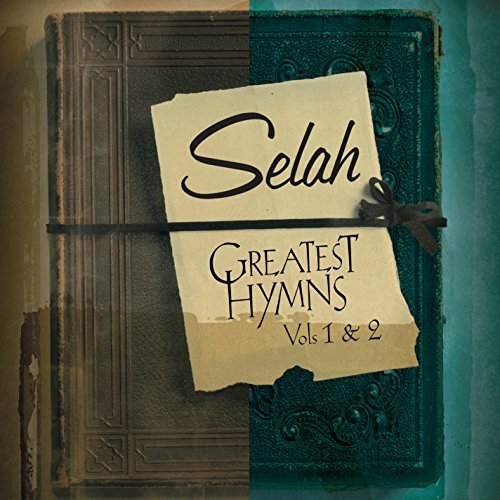 A soul-stirring collector's set from Dove Award-winning Selah! Known for their unique harmonies, the acclaimed group delivers uplifting renditions of "Be Thou My Vision"; "Holy, Holy, Holy"; "How Great Thou Art"; "Be Still, My Soul"; "In the Garden"; "Just As I Am"; "O Sacred Head, Now Wounded"; "Great Is Thy Faithfulness"; "Amazing Grace"; "Victory in Jesus"; and more. Two CDs. If you have any questions about this product by New Day Christian Distributors, contact us by completing and submitting the form below. If you are looking for a specif part number, please include it with your message.